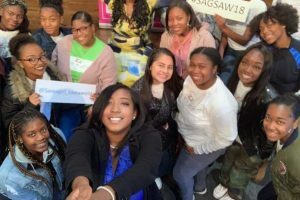 On day two, Murray told Nike employees about growing up in Philadelphia’s inner city and being raised by a single parent after her father’s passing. Murray graduates from Bennett in the spring of 2019. 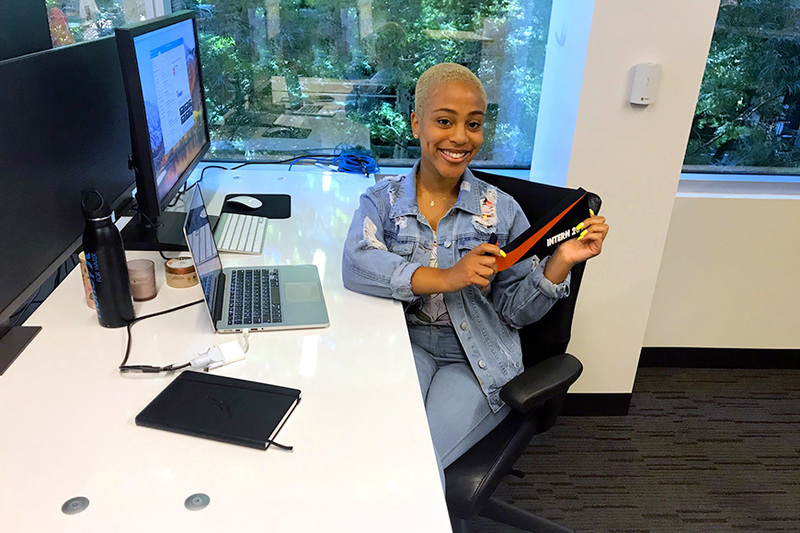 However, this summer the political science major and aspiring attorney is making a name for herself at Nike’s world headquarters in Beaverton, Oregon. Suffice it to say, Murray’s internship has gotten off to a great start. This summer, Nike has 216 interns from various U.S. colleges and universities. Only three, including Murray, work specifically for the Jordan Brand. Assuming high-profile roles isn’t new to Murray. 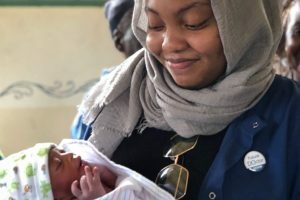 She was Bennett’s 2017-2018 Junior Class President, served as Secretary General of the Model United Nations and was a member of Bennett’s Quiz Bowl Team. 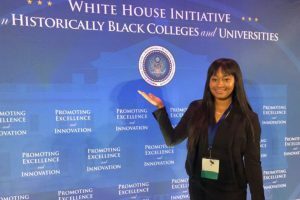 She’s also a member of Alpha Kappa Alpha Sorority, Inc.
Murray’s internship ends on August 16. Instead of returning to Bennett this fall, she will study abroad at Westminster University in London. When speaking publicly or working on a major project, Murray visualizes how her biggest Bennett influences, Dr. Gwendolyn M. Bookman and Dr. Santiba Campbell, would handle themselves. Bennett College President Dr. Phyllis Worthy Dawkins said students like Murray – and professors like Bookman and Campbell – are a testament to the Institution’s strength. Though the internship keeps her busy, Murray talks by phone or text to her mother Shelcia Collier daily. She’s also incorporating fun into her time in the Pacific Northwest. 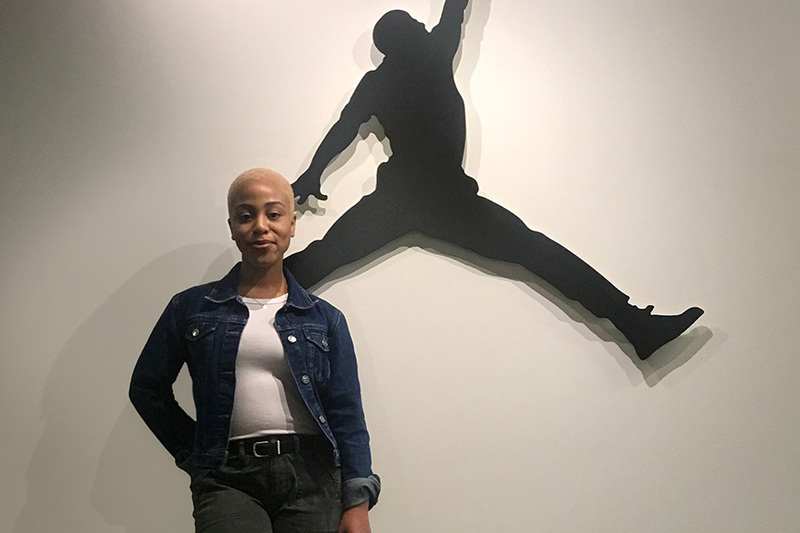 Undoubtedly, Murray’s Nike experience will have a far-reaching impact on the Bennett Belle from Philly who constantly illustrates what it means to soar. 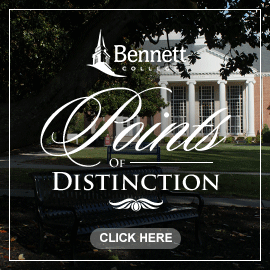 Bennett College nominated for 'LEAD Innovation' by HBCUgrow Awards - Here's how to vote!